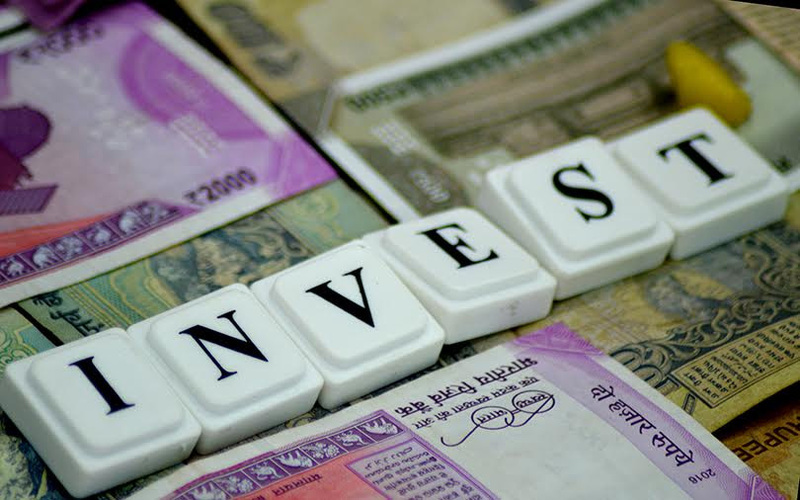 Private equity firm Actis is investing $200 million (Rs 1,288 crore) in non-banking financial company Profectus Capital Pvt. Ltd, founded by former CEO of Reliance Commercial Finance KV Srinivasan, The Economic Times reported citing three people aware of the development. Profectus Capital will provide loans to small and medium-sized enterprises, the report added. Incorporated in June 2017, the NBFC is yet to start its operations. Srinivasan had left Reliance Commercial Finance in April after working at the company for close to 10 years, shows his LinkedIn profile. One of the first international PE firms to set up operations in India, Actis struck its debut deal in the late 1990s. Over the last four years, however, it has mainly focussed on exiting portfolio firms, except for investing in the renewable energy sector. In another development, state-run power producer NTPC Ltd has issued a tender to buy stressed power assets via reverse bidding, Business Standard reported. NTPC’s tariff for last year was Rs 3.18 per unit. “At this capped tariff, the cost turns out to be Rs 3-4 crore per megawatt. Bidders will quote below it,” the report cited an official as saying. The bidding is open for units above 500 megawatts that were commissioned 2014 onwards, and are capable of running at 100% domestic coal, the report further said.